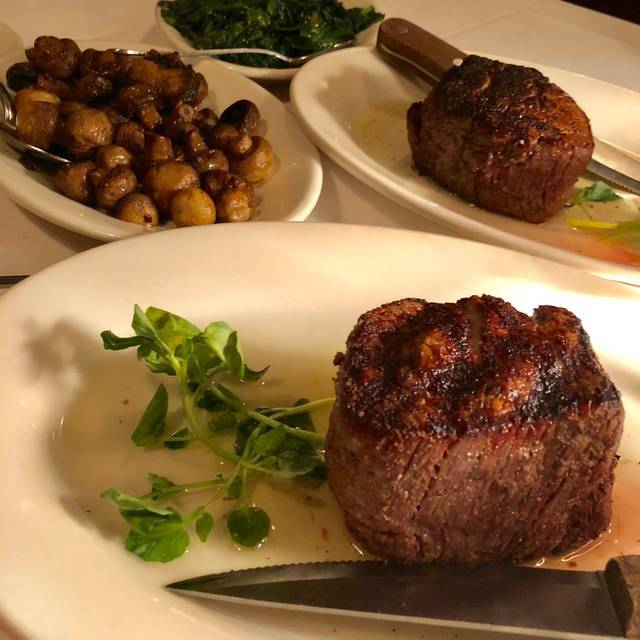 You must make reservations at least 5 minutes in advance of the time at Lewnes' SteakHouse. Street parking is available and a public parking lot is located catty corner from the restaurant. Only a short walk from historic downtown Annapolis; cross the Eastport bridge, take a left at the stop light, and the restaurant is on the corner two blocks down. Water taxis drop off and pick up at the end of fourth street, less than a half block from the restaurants location. Private dining rooms are available upon request. Private dining menus, room configurations, and special requests can be organized with managers over the phone or on location. Wedding anniversary! This is a great date night to dress up and spoil your loved one. Steak was amazing and cooked perfectly, my wife got the crab cakes and loved them. Wine list is extensive and so many options so look up some wines before and expect to double your bill just on a bottle of wine, but so delicious and worth it. They do sell some wines by the glass and have a full bar and beer). Excellent customer service and food. If you are a wine lover you will enjoy the large wine selection. We celebrated our anniversary and had an amazing service. The food was delicious and dessert was the perfect ending to our perfect date. We love Lewnes' we think it the best steaks in Annapolis. Amazing food. Unparalleled service. Highly recommend. Lewnes' is consistently a fine dining experience. 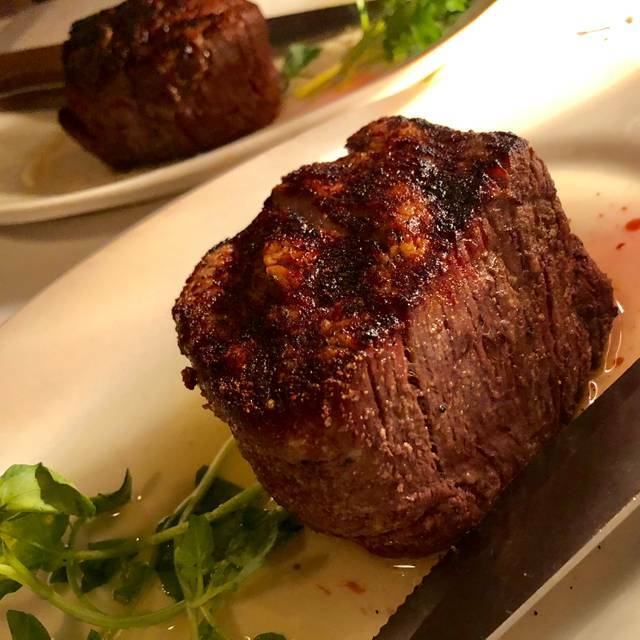 From the welcome from the maitre'd, to the bartender pouring the perfect drink, to the best prime beef in Maryland, to the waiter serving dessert, the meal is reliably fantastic, every time. Awesome experience at Lewnes Steakhouse. Adam is a fabulous waiter, a true professional. The steaks are the best in Annapolis, and the sides are almost as good as the meat. And the wine list is legendary. But...I would recommend with some reservations, and not for a table. 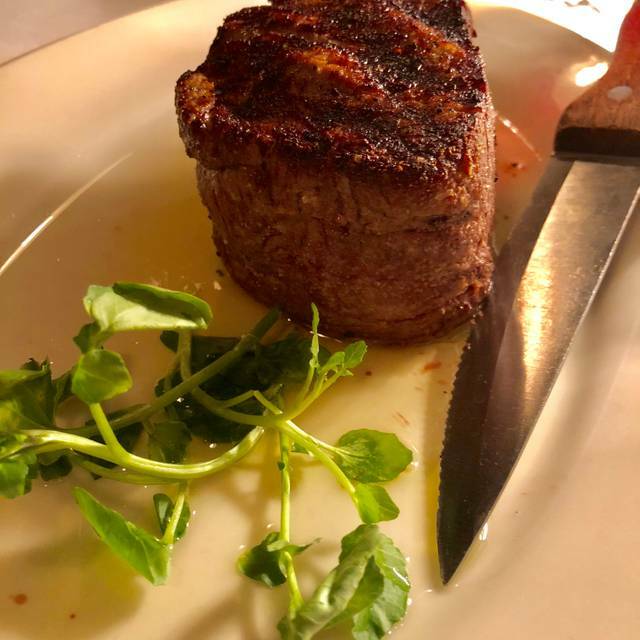 We have been patrons of Lewnes' for several years now, and it was always our "go to" Steakhouse for a nice night out, an occasion, etc. 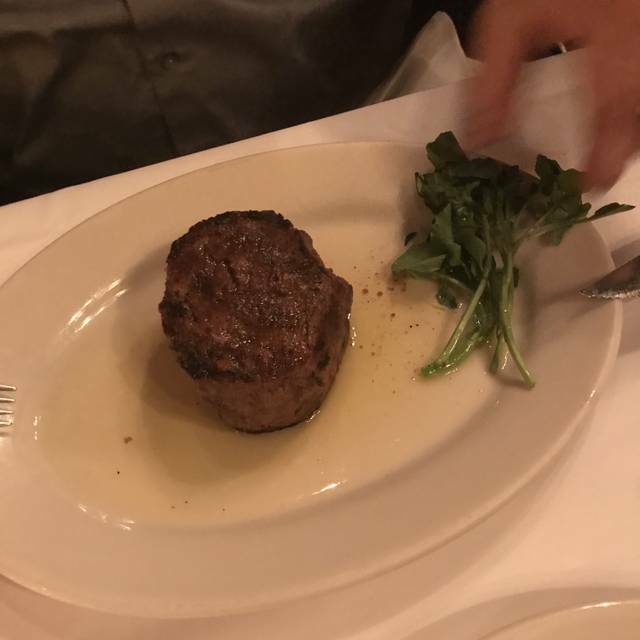 However, the last two times we have been there, the steaks we used to love have somehow not had the same crust, and subsequently had much less flavor than previous meals. Additionally, our sides were lukewarm on both visits. We love the ambiance, but really miss the crust on the medium rare tenderloin steaks we loved and had come to expect. The service remains world-class. Sorry, but the last two visits have been disappointing. Great steakhouse! 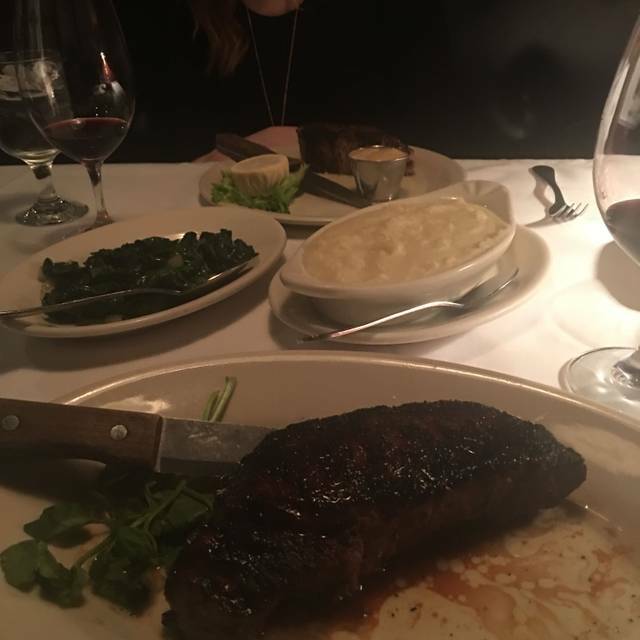 We’ll probably never go to Ruth’s Chris again knowing how much better Lewnes’ is, and we’ve been to several Ruth’s, the Palm, etc. 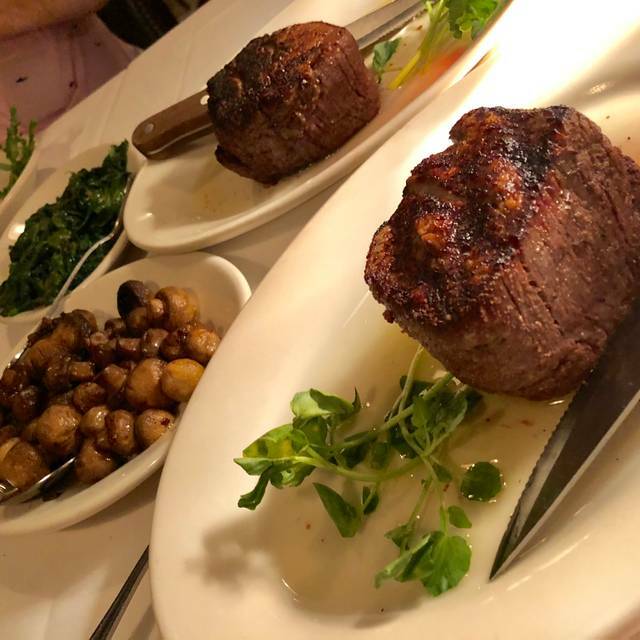 Definitely worth the drive to Annapolis, and the water and a marina are just across the street when you’re ready to start walking off that special meal. One of our favorite places. Servers are great and take fantastic care of customers. The BEST steak in the area by far. 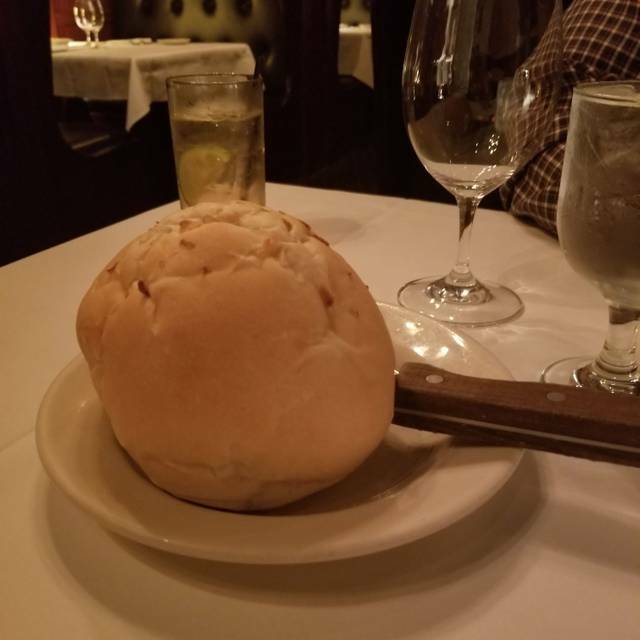 The food was great, the service was sup-par. In particular it was disconcerting to find that servers at a Wine Spectator Award winning restaurant don't know how to properly decant a bottle of wine. We had PATTI as our server. Very knowledgeable with the menu and wine list and was an added pleasure to our dining experience. Service was excellent and food was delicious. They nicely recognized our anniversary with a complimentary dessert with candles! Amazing steak. Nice wine. Great ambiance! If we lived in town, we certainly visit again! Superb service and beautiful cuts. Wine, beer and cocktails are absurdly overpriced. Park diagonally across in lot. Lewnes is next door to Ruth’s Chris which has LOTS of parking and has comparable menu. I recommend the cowboy ribeye (bone in). We had an amazing meal celebrating my wife’s birthday. Our service was incredible and the food was out of this world. As always. Lewnes never disappoints. Our waitress was excellent and very friendly and made great suggestions! I had better creamed spinach it was too watery! Excellent food and service. 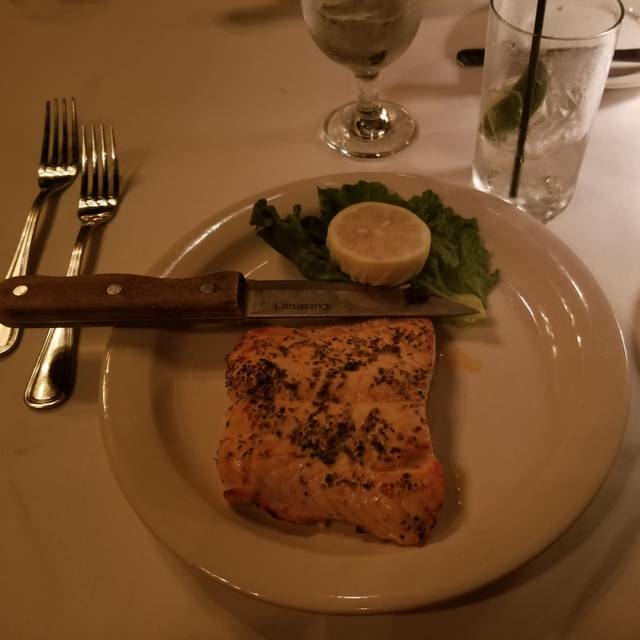 It’s nice to spoil yourself with a perfect dinner every once in awhile! 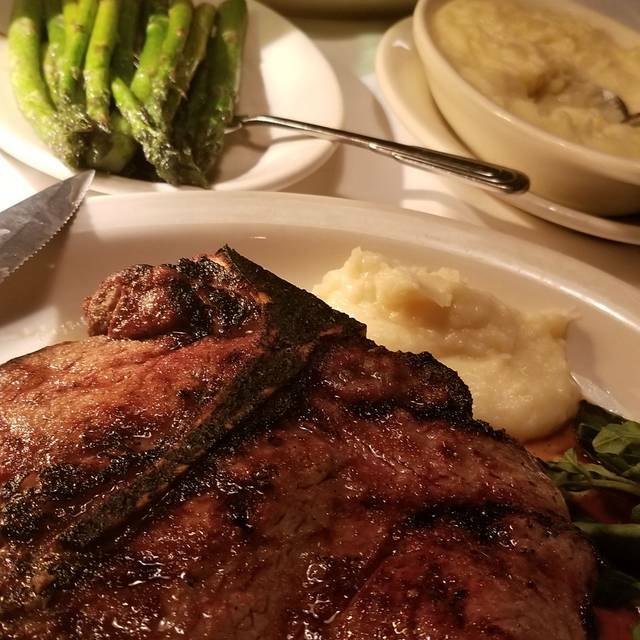 Always a great steak and always great service from Nick. Always great food and service at Lewnes. Restaurant week was a great opportunity to visit again. The food had no flavor. I would not recommend this restaurant. Always a great time! Wonderful food & service! Will be back very soon! We had a wonderful experience! it was my parents 50th wedding anniversary and we could not have asked for anything more...food was amazing, server was awesome. Great memories for my entire family! Food and service both outstanding! Filets don’t get much better than this!! I have been to Lewnes many of times but this was the worst service I have received there. The waiter was border line rude and even my friend who had never been there before commented “That waiter doesn’t like you.” I will come back but I am not going to have that waiter again. Our first impression was the friendliness of the waiter. Chris did not make us feel rushed and was helpful with all of our questions & selections. His advise on the menu was spot-on. He was sensational. Our 2nd impression of Lewnes was the cuisine. Every bite of every course was completely delicious. Our steaks were cooked exactly as ordered. My steak was little thicker than my Mom's. But both had achieved the same perfect hue of pink that we had requested. This is rarely seen at other restaurants. Ever. The 3rd aspect of our experience was the warm friendliness of a family run restaurant. One of the owners, Mac Lewnes, made us feel like we were an important part of his fine establishment. My Mom and I truly appreciated his hospitality and graciousness. We will definitely be returning for more memorable meals with friends and family.